A Pentax K-x DSLR was directly connected via a T ring at the prime focus of an f/5, 6" Newtonian. 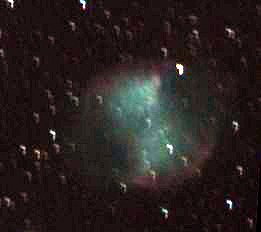 This image was taken through an 11” Celestron SCT, using a DBK21 camera and a 1.5x barlow. The 4000 frames were processed in Registax 5, and the best 1250 were stacked. Andrew Sprott’s CAP program was used to align the three colour channels, removing atmospheric dispersion. 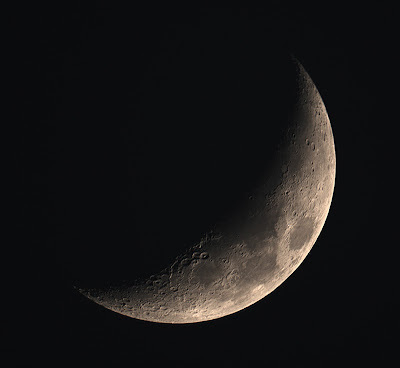 A tripod mounted Pentax K-x DSLR fitted with a 500mm mirror lens was used to image the setting 12% full, waxing crescent Moon. The camera was set to ISO100 and 0.5s exposure. Click on the image to get a larger view. A DMK21AS camera fitted with a 2.5x Barlow was attached to a Solarmax ll 60 BF15 H-alpha scope. A 10,000 frame AVI was captured of the AR1785 - AR1787 regieon of the solar disk. 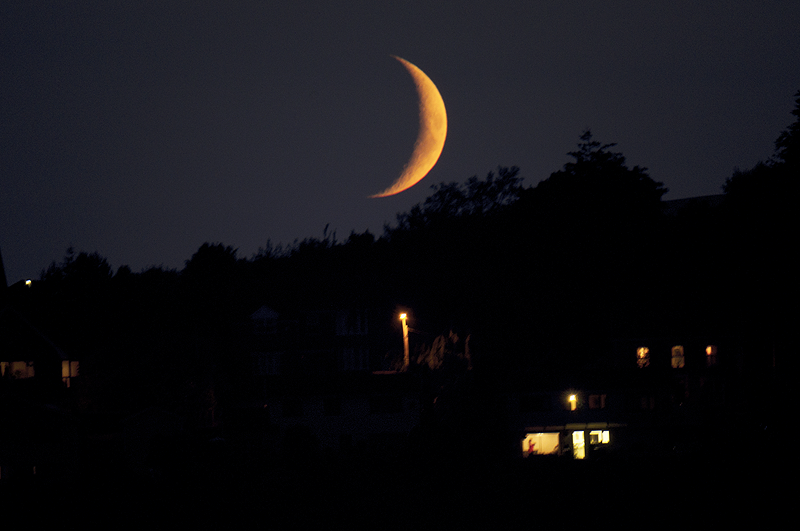 The AVI was processed in Registax 6 and the best 20% of the frames were stacked to produce the final image. Click on an image to get a larger view. A Pentax K-x was placed at the prime focus of a 127mm, f/10 Maksutov fitted with a photographic grade Baader solar filter. The camera was set to live mode and the live image was zoomed to facilitate focusing on the sunspots. The camera was set to video capture at a resolution of 1280 x 720 at the highest quality settings. Three AVIs were captured, joined together in VirtualDub and saved as a single AVI. 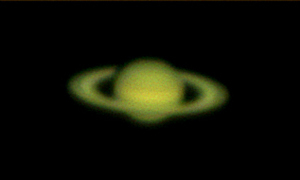 The AVI was processed in Registax 6, using about 6000 frames. Click on the image to get a larger view. This proved to be a rapid and convenient way of recording most of the solar disk. It should be noted that Photographic grade Baader filter is NOT SAFE for visual use. The Sun was positioned using an eyepiece fitted with double stacked 13% ND filters in addition to the Baader filter. The globular cluster, M13 and the planetary nebula, M27 were imaged through a wedge-mounted 6" SCT using an Orion Starshoot camera. Look back through the blog and the blog archive to see other examples of solar imaging by other techniques. The stacked images show a little more detail, but the single frames show a surprising amount of detail by comparison.